The years in which I wrote my goals and resolutions in journals were indeed some of the most productive years of my life. Last year I came into the 21st century by blogging and met and exceeded every personal goal (except 1 in the physical fitness category and I have to admit that goal was a dangerous stretch). So here we are with a new set of goals and resolutions for 2014. Lets get Physical- My major fitness goal is to earn the SPARTAN RACE TRIFECTA! This was my goal last year and it was not achieved yet. However with all things that I do not master immediately I learned and adjusted for 2014. It’s not just the physical agility and ability, nor about the mental strategy, but I failed to consider the logistics department. I really wanted to do Seattle and Vegas but those are tricky to pull off between training, travel, companions, etc. It was fun to do the Spartan Sprint down in Burnet where I had some help in the logistics planning. To earn the Trifecta they must all be complete within the same calendar year. I will not fail this year. I will make each a destination and have multiple backup plans. Of all the super fit, flexible and fantastic people I know, only one person my age range that has completed this goal. Now I am proud of the fact that I maintained my weight loss and maintained a pretty healthy lifestyle all on my own. 2014 goal is to drop 20 lbs to be in the opTIMum range for my height and frame then rebuild with lean toned muscle. I’ve renewed my membership at 24 Hour Fitness and plan to continue to workout outside whenever possible and maintain the Daniel Craig lifestyle and less James Bond (totally nailed the drinking and the stress aspect of the character, now I just need the Abs). My professional career goal last year was “I will continue to grow in my current position increasing my productivity by at least 20%, averaging in the top 10 of my team and hopefully and making a place for myself on the national stage.” I remember thinking that was a stretch but overshot this goal in a ridiculous fashion. By March I had the #1 guy running scared and surpassed him by May. By July I was a candidate for the position of VP over one of the largest BBB’s and by the end of the year I am a Vice President over multiple regions with a team under me that does more in 1 week than I anticipated doing in 1 month when I set my 2013 goals. So where to begin for 2014? I have a financial stretch goal that I will not post to the public, but once that goal is achieved I will form a foundation to philanthropically continue my support for the arts as well as assist my associates in the direction of financial independence. I would now like the top 3 spots to consist of my team members in addition to myself. With the arts and philanthropic side of my career I hope to launch a new era as “Shane-Arts” enters its third decade and reward you all for your support for the previous two. 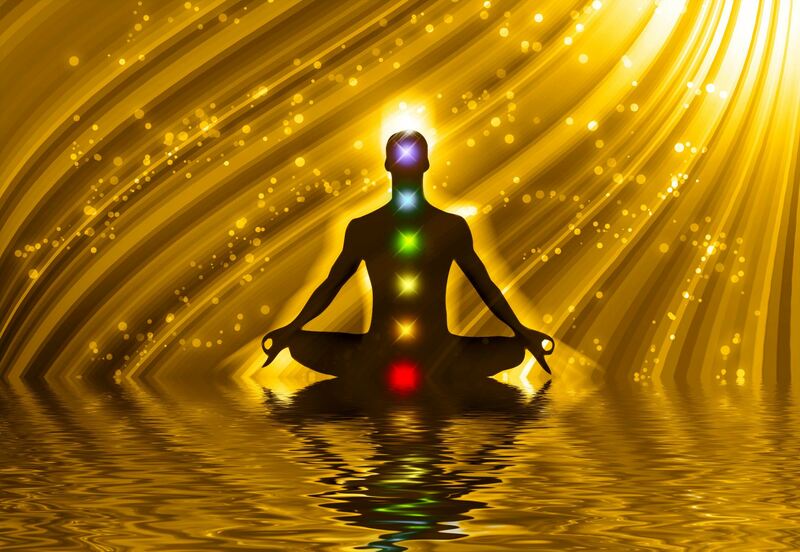 Spirituality was another area of extreme growth perhaps as a result of a significant amount of meditative “alone time”. In 2014 I will continue to live in the present moment and begin and end each day with mindfulness. 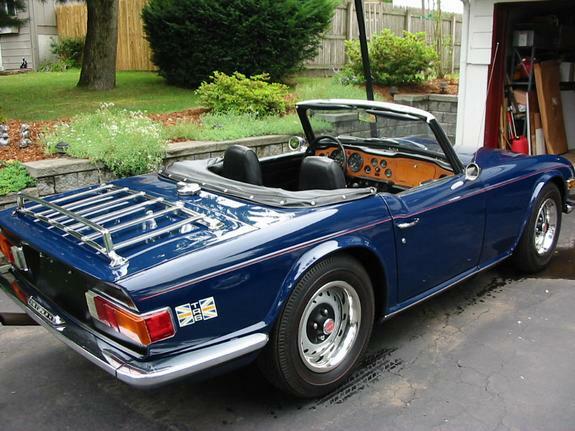 Fun – They say the difference between men and boys is the size of their toys and I plan to travel by Rover, Bike and as I fully restore my very first car the Triumph TR6 to enjoy a lifestyle envious of James Bond or Batman. 5.) Become a Jedi Master equivilant of being a Mindful and Peaceful Warrior.